Some SUNBEAR Loader Service & Operator Manuals PDF are above the page. Recently, many people began to use more than one front mini loader, and 2-3 units, with what different manufacturers. Almost every organization that uses such machines has Sunbear loaders, which have long proven themselves as reliable and convenient machines. Mini loader Sunbear is a fairly versatile forklift that gives you the opportunity to carry out a large number of works. Almost every mini loader Sunbear has a landing plate of the European type, which helps to use on it many types of attachments for other front loaders. It is this ability that allows you to perform various tasks particularly quickly and efficiently. 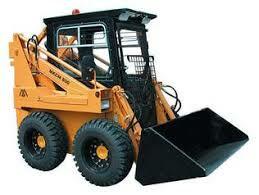 You can use this type of loaders in agriculture, road construction or the industrial business. 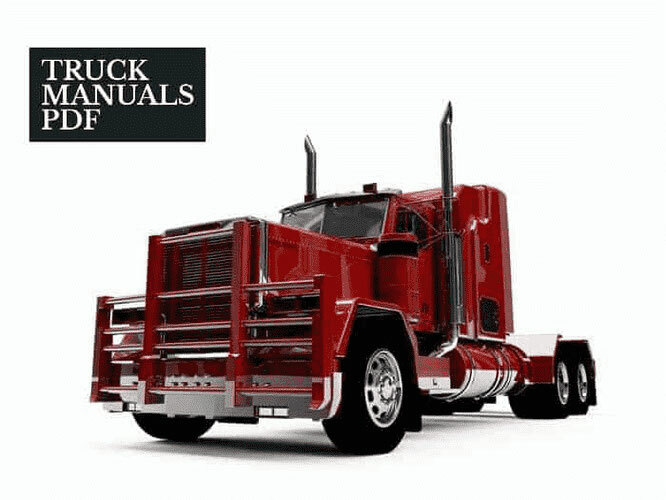 Read - SOLIS Tractor Manuals PDF & History.